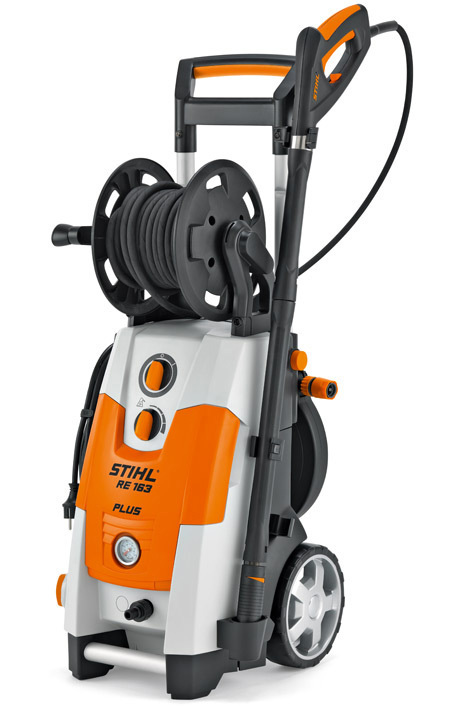 The STIHL High Pressure Cleaner range offers great cleaning power with wet and dry Pressure Cleaners and Vacuum Cleaners. The machines use eco-friendly technologies and are built to have a long operational life. Powerful, reliable and comfortable, take control with STIHL. 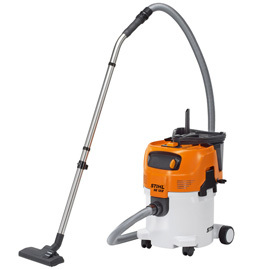 Please view the range of STIHL Pressure Cleaners and Vacuum Cleaners via the following links or visit the store in Noosaville and speak with a member of the Sales Team ~ they will give you expert advise on the best performance Pressure Cleaner and Vacuum Cleaner to suit your individual needs.